CORAVIN™, Inc. today announced the launch of the Coravin Model One Wine System, further diversifying their revolutionary line-up of wine systems. Featuring a user-friendly and approachable design, the Model One allows both new and experienced wine lovers alike to effortlessly pour wine without removing the cork, so they can enjoy a taste or glass without committing to the bottle. 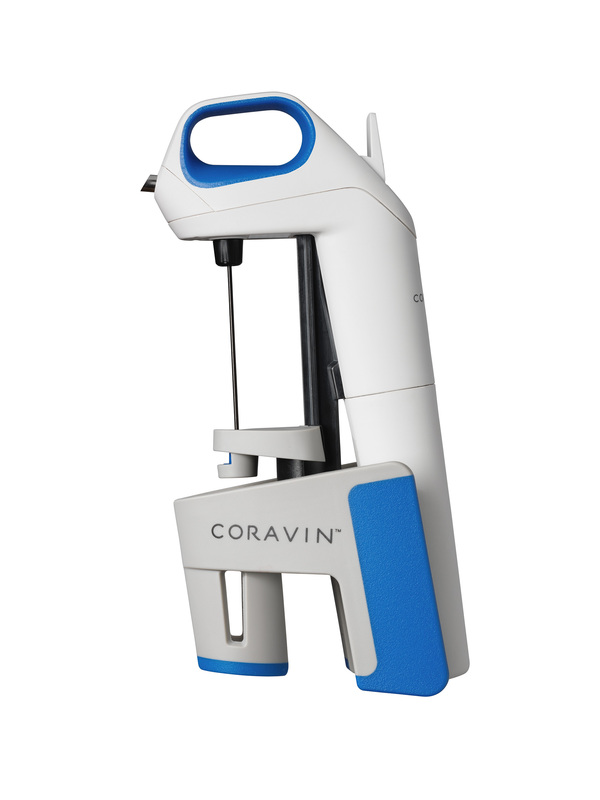 Priced at $199.95, Model One is now the base model in the Coravin family and an affordable option for wine lovers seeking industry-leading preservation. 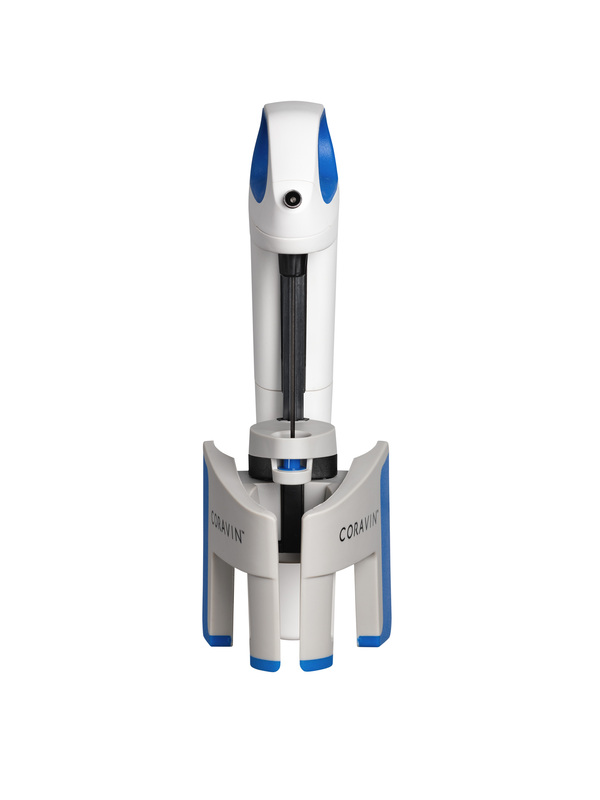 Utilizing Coravin’s proven technology, the Model One allows users to pour a perfect glass of wine, completely indistinguishable from untouched bottles. It boasts a lightweight and durable plastic body with ergonomic, soft-touch handles to make it easy and comfortable to operate. Red or White? Choose both. Coravin launches the Model One on the heels of recent reports, which indicated that there are more Millennial wine drinkers in the U.S. than Baby Boomers, (36% vs. 34%)*. “Younger wine lovers have proven to have very varied tastes in wine and enjoy exploring different regions and styles. The Coravin gives them the freedom to drink what they want, when they want – without compromise and without waste. 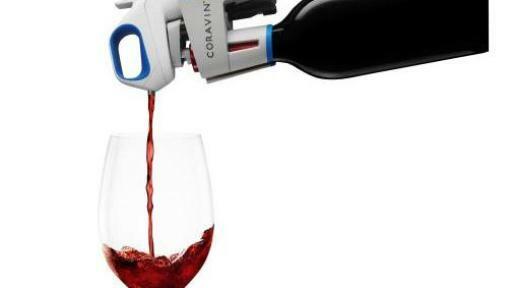 The Coravin Model One is the perfect system to enable exploration and cultivate a lifelong passion for wine,” said Frederic Levy, president and CEO of Coravin, Inc. Since Coravin launched the first wine system in 2013, consumers and wine professionals alike have had the freedom to expand their palates by comparing, contrasting, pouring and tasting any number of wines at a given time. The Model One continues this tradition by enabling wine-curious consumers to access wine while leaving the cork in place protecting the wine from oxidation. Using the Model One is easier than uncorking a bottle, keeping it fresh for weeks and even months at a time. The new model continues to utilize premium Coravin Capsules with 99.99 percent pure argon gas to safeguard users wine, glass after glass. 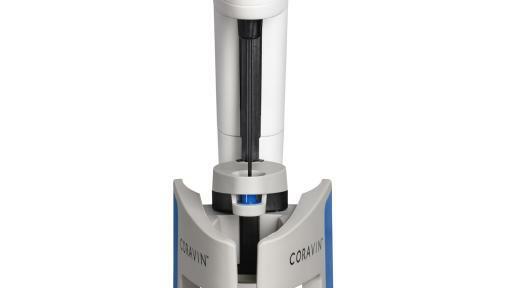 The Coravin Model One is available for purchase for $199.95, rolling out nationally beginning today at select retailers including Bloomingdale’s, Sur la Table, Neiman Marcus, Amazon, and Bed, Bath & Beyond and via www.coravin.com. 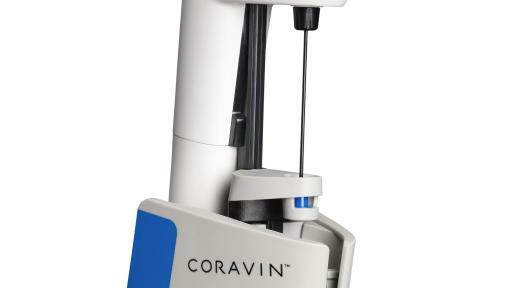 Visit www.coravin.com/model-one-intro for additional information or to purchase the Coravin Model One, Model Two Elite, Model Two and Model Eight. 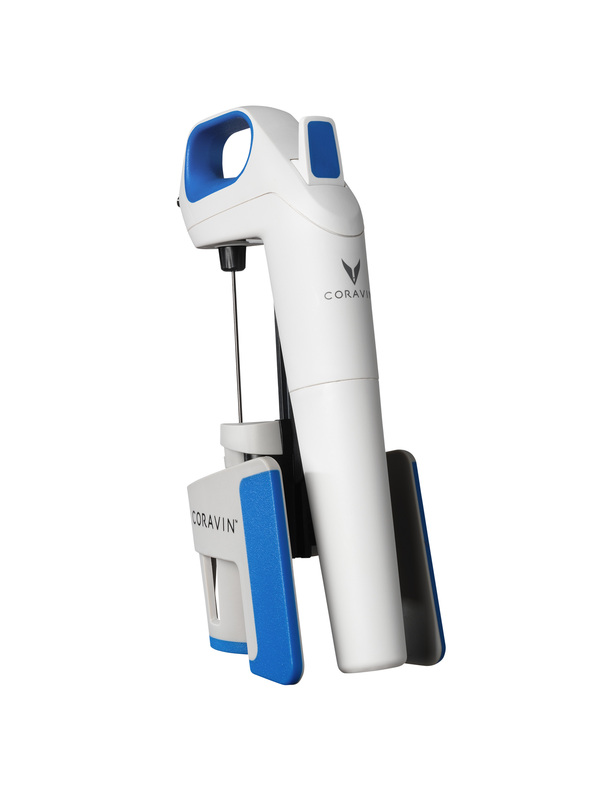 Coravin, Inc. is a privately held company located in Burlington, Massachusetts focused on transforming the way wine is served, sold and enjoyed. 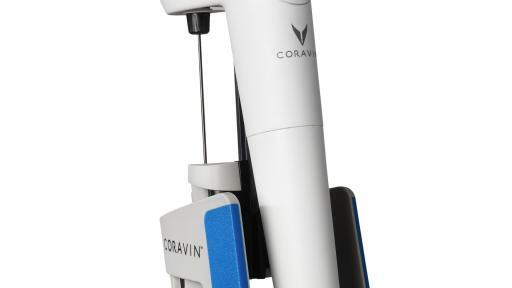 Coravin designs and markets the Coravin System for wine enthusiasts, restaurants, wine stores and wineries. 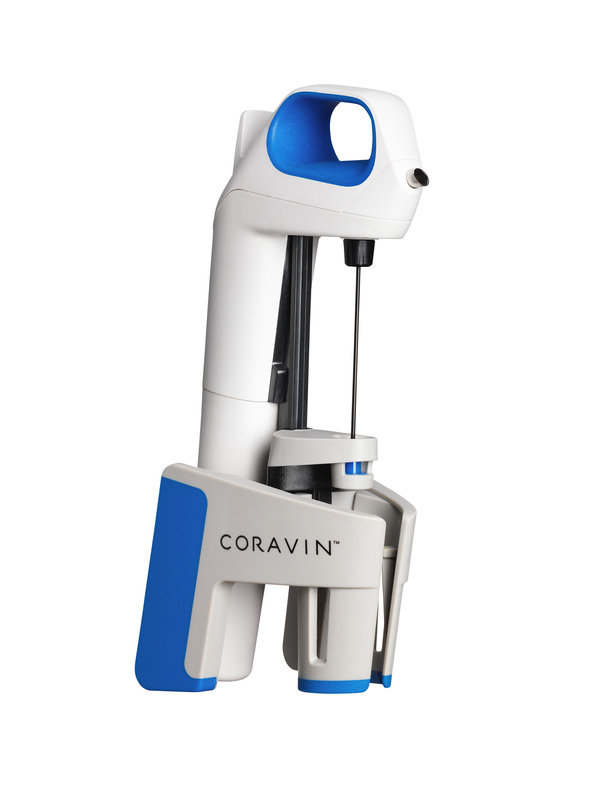 Unparalleled in craftsmanship and design, Coravin uses proprietary patented technology to access and pour wine from a bottle without pulling the cork. Wine enthusiasts can now enjoy wine sealed with corks without feeling the need to commit to the whole bottle, allowing them to explore wines of any vintage, varietal or region, one taste at a time. 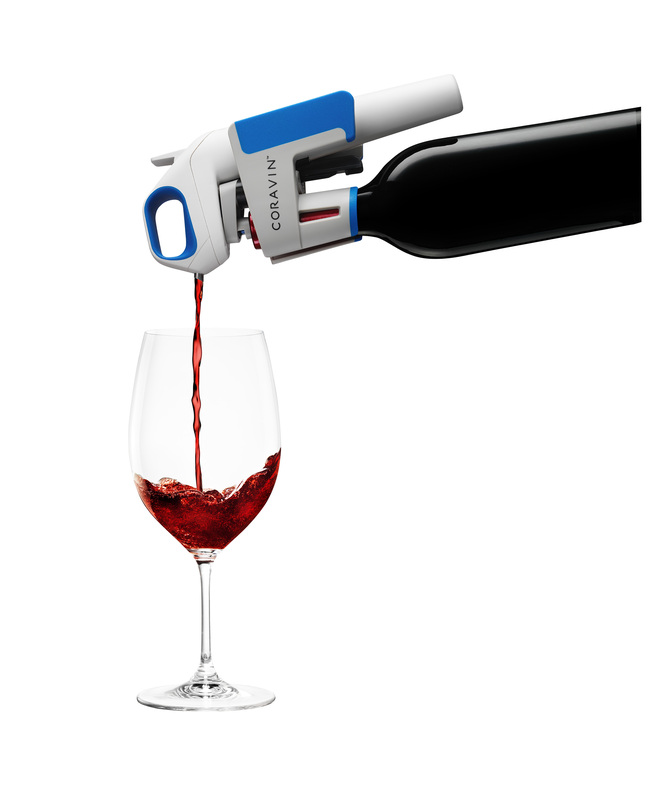 With Coravin, wine, after being accessed, remains in the bottle, continuing to evolve naturally. It can then be enjoyed later since it was never exposed to oxygen. 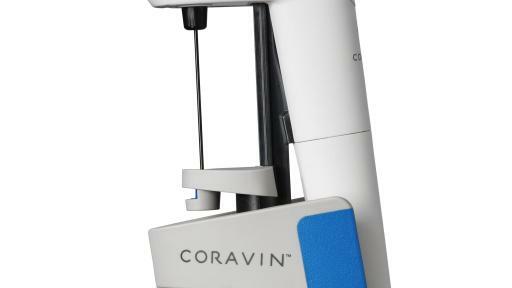 For more information, please visit www.coravin.com. *The 36% and 34% represent the percentage of U.S. wine drinkers that are Millennials vs. Baby Boomers, and that the source was the Wine Market Council 2015 ORC survey. The Wine Market Council is a non-profit association of grape growers, wine producers, importers, wholesalers, retailers, and other affiliated wine businesses and organizations.